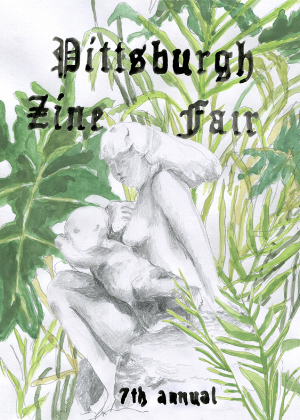 Announcing the Seventh Annual Pittsburgh Zine Fair! We're excited to announce that the Pittsburgh Zine Fair is returning to Union Project this year on Sunday, September 24! Table registration will start from July 7 to August 7. Keep an eye on our Facebook page and website for the application link. See all yinz out soon!